Drawing on current research in psychology, a new philosophical account of remembering as imagining the past. 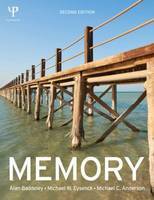 In this book, Kourken Michaelian builds on research in the psychology of memory to develop an innovative philosophical account of the nature of remembering and memory knowledge. Current philosophical approaches to memory rest on assumptions that are incompatible with the rich body of theory and data coming from psychology. Michaelian argues that abandoning those assumptions will result in a radically new philosophical understanding of memory. His novel, integrated account of episodic memory, memory knowledge, and their evolution makes a significant step in that direction. Michaelian situates episodic memory as a form of mental time travel and outlines a naturalistic framework for understanding it. Drawing on research in constructive memory, he develops an innovative simulation theory of memory; finding no intrinsic difference between remembering and imagining, he argues that to remember is to imagine the past. He investigates the reliability of simulational memory, focusing on the adaptivity of the constructive processes involved in remembering and the role of metacognitive monitoring; and he outlines an account of the evolution of episodic memory, distinguishing it from the forms of episodic-like memory demonstrated in animals. Memory research has become increasingly interdisciplinary. 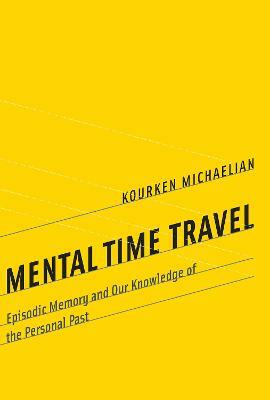 Michaelian's account, built systematically on the findings of empirical research, not only draws out the implications of these findings for philosophical theories of remembering but also offers psychologists a framework for making sense of provocative experimental results on mental time travel. Kourken Michaelian is a Lecturer in the Department of Philosophy at the University of Otago, New Zealand.